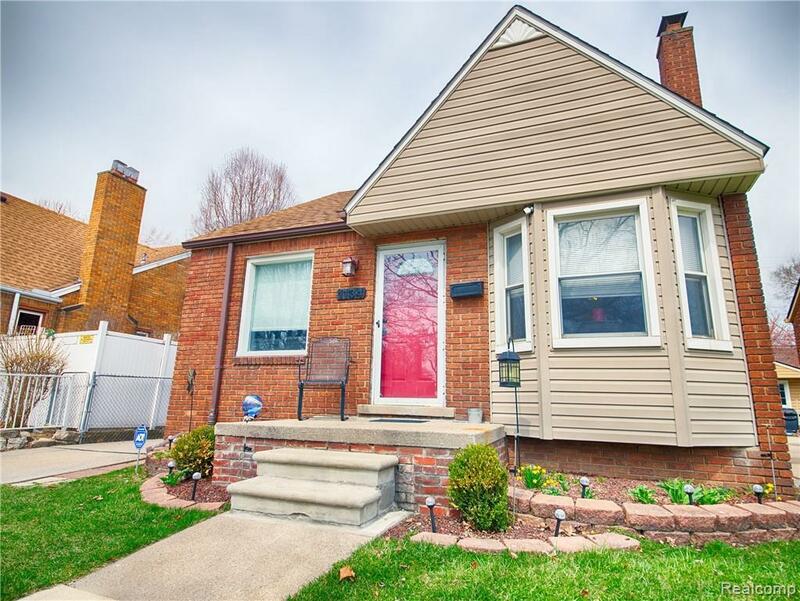 Beautiful brick bungalow in beautiful Lincoln Park neighborhood! 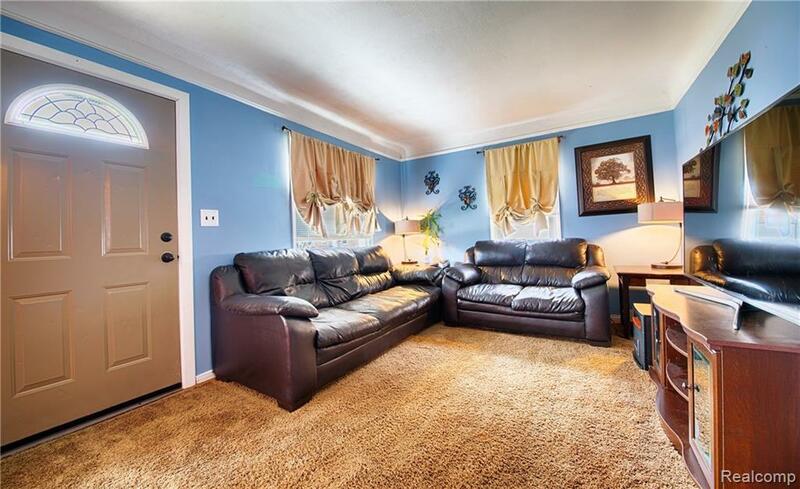 Home boasts a large living room and nicely updated eat-in kitchen with all kitchen appliances included! 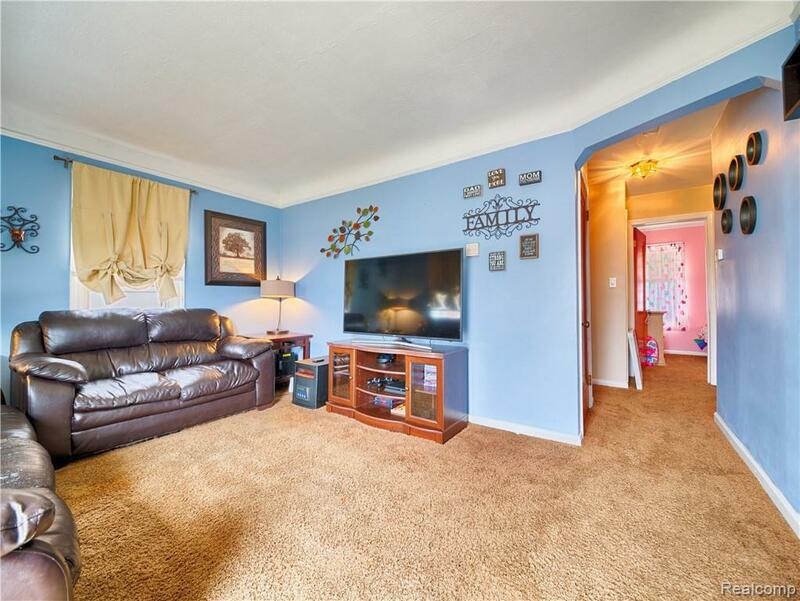 2 generously sized main floor bedrooms and a ceramic main floor bathroom round out the main floor. Large master bedroom upstairs has lots of storage and neutral colors. Partially finished basement is dry as bone and has great space for more living area. Plus it's plumbed for a second lav! Furnace, AC and roof are all on the newer side and in great shape. Fresh paint thru out the home as well. 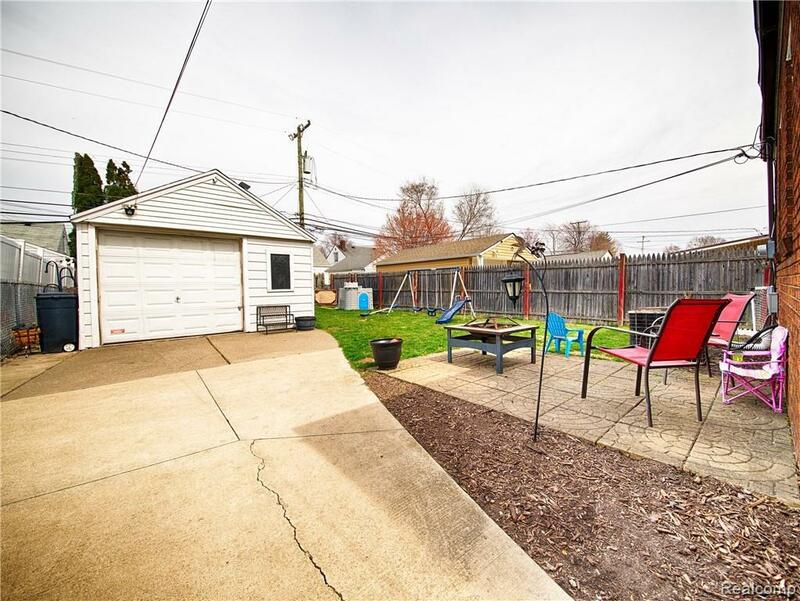 Backyard has a nice patio area and 1.5 car garage and lots of privacy! One of the nicest and most well kept bungalows in the city so don't miss out! ONE YEAR HOME WARRANTY INCLUDED! !